J. M. Barrie, or Sir James Matthew Barrie, 1st Baronet, is better known for creating the character Peter Pan. Barrie, both a novelist and playwright, was born in Scotland in 1860. He had a literary career that varied from Peter Pan, however, the boy who refused to grow up remains his most famous and popular story. The ninth child of ten, Barrie was schooled in the ‘three Rs’: reading, writing, and arithmetic. These were to prepare him for a possible, future professional career. When Barrie was 6 years old, his next older brother and his mother’s favourite, David, died on his 14th birthday due to an ice skating accident. Barrie’s mother was devastated, and he tried to fill in his brother’s place in his mother’s attentions. He even wore his brother’s clothes and whistled like David used to. The fact that David would always be a boy who wouldn’t ever grow up and leaver her brought Barrie’s mother comfort. The Kensington Gardens in Hyde Park were a big inspiration for Barrie. In fact, it was there he spent a lot of his time and drew inspiration from. It was also there that Barrie met the Davies boys, who helped to inspire Peter Pan. Peter Pan’s first appearance was in Barrie’s novel The Little White Bird, published in 1902. In this book, Peter is only a week old, although he is still a magical boy who flies with fairies. Captain Hook was inspired by a real person, Reverend John Maher, who was a preacher at St George’s parish in Brede, East Sussex. He seemed like just a normal, small town reverend who happened to have a hook for a left hand. Maher had initially told everyone that a coach accident was the reason behind him losing his hand, which no one had reason to doubt. It all came to an end when a man named Smith arrived in town and revealed Maher’s past: he’d really lost his hand when he was a pirate. He’d stranded Smith in the Caribbean before returning to England and becoming a reverend. Smith tracked Maher down to blackmail him, which was too much for Maher and drove him to paranoia and madness. 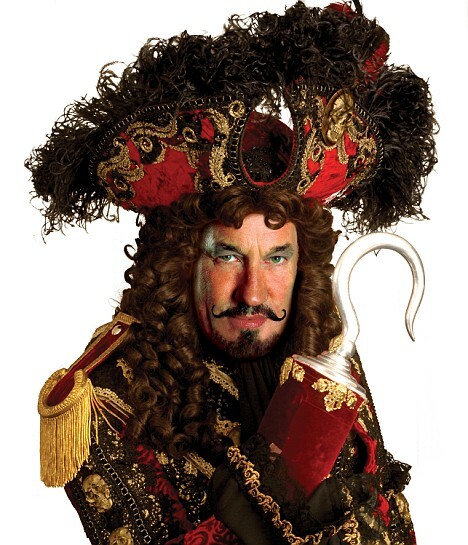 Barrie visited the town decades later and heard the story, and thus Captain Hook was born. 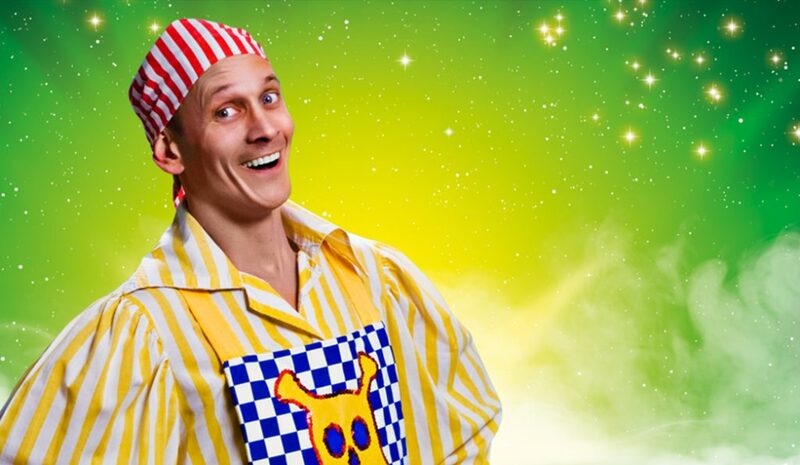 You can book tickets for the Peter Pan Panto later on in the year, on at the Grand from 6th December to 5th January. Give our Box Office a call on 01253 290190 to book today.